Learn how to freedive during your vacation in Palawan. Freediving in Palawan is a recommended activity for those who truly want to witness the region’s underwater beauty naturally. 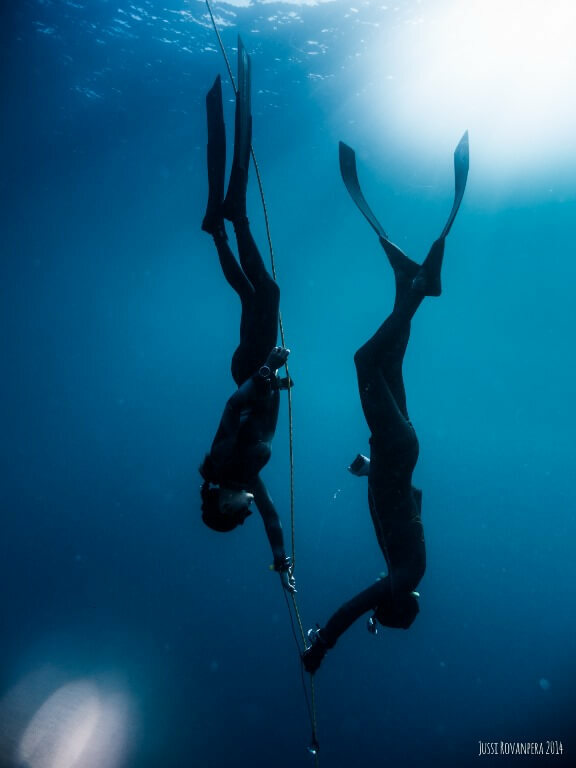 Freediving is becoming one of the popular underwater activities in the Philippines. You will be surprised to know that humans are born freedivers, the human body is well adapted to the water. Anyone can learn how to experience the amazing underwater world in the most natural way with minimal impact. Freediving lets you be in one with the ocean. It gives you the feeling of complete freedom and relaxation as you glide effortlessly through the endless waters and into the mysterious deep blue. The Philippines is now one of the top destinations for freediving, with Palawan as one of the great freediving spots in the archipelago. El Nido’s calm and clear waters make an ideal condition for freediving whether you’re a beginner or advanced. Both first-timers and experienced divers can enjoy El Nido’s underwater sceneries which include jaw-dropping 50-meter vertical walls, sandy bottoms, descending slopes and colorful reefs teeming with life. Dive sites are surrounded by limestone islands so rough winds are unusual. Our reputable partner diving school offers unparalleled and exceptional service to make your freediving in Palawan truly worthwhile and unforgettable. You can only put trust in our freediving instructors as they all grew up in the water and definitely know the ins and outs of the dive sites. Our licensed and experienced instructors will assure your safety during the course (whether beginner level or advanced) or fun dives, and provide you with an ideal environment suitable to learn and progress. Palawan Alternative recommends freediving as one of the best ways to explore the region’s underwater world. Note: Please contact us to learn more about the courses. Please read our Terms & Conditions prior to adding this activity to your Palawan itinerary. Please note that the Coast Guard might cancel boat trips due to sea conditions or bad weather for your safety. In this case, either a refund will be made or an alternative tour or activity would be suggested. Make sure to bring your own towels, change of clothes and swim attire. Maintain a 3-meter distance from the reef. Please help preserve the beauty of El Nido’s marine life by not touching or stepping on the corals while snorkeling. There are dangerous organisms that thrive on the coral reef. Palawan Alternative promotes environmental awareness in the community and you can do your part by not contributing to the waste that harms marine life. Help us preserve the natural wonders of El Nido for the future generation by refraining from littering, using reusable bottles or containers and segregating wastes (biodegradable and non-biodegradable). 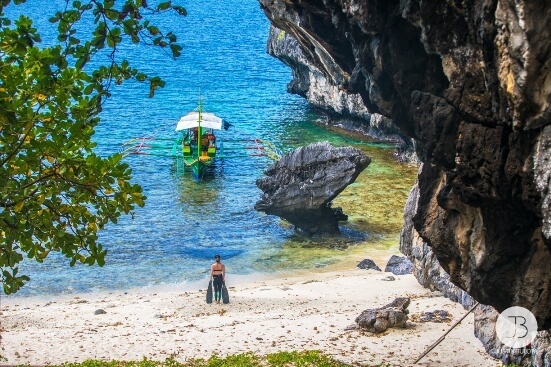 Our itinerary specialist will be happy to add this El Nido activity to your personalized Palawan itinerary.